 Heja is a sports team management and messaging app for coaches, managers, parents and players. Heja is a sports team management and messaging app for coaches, managers, parents and players. We make it easy to keep everyone in the loop, knowing what's upcoming and for coaches to reach everyone. Heja is pronounced "Hey ya". It's a word from Sweden, the same place where Heja is built. The word "heja" is often used in Sweden when cheering on someone and means "come on" as in "come on team". We built Heja because we were tired of all those messy emails, groups chats and notes in the backpack. Having to nag on parents and players, and getting nagged on by coaches, it's all a mess. There must be a more simple way, and we'd like to think we succeeded with building just that, even if we still have a long way to go.